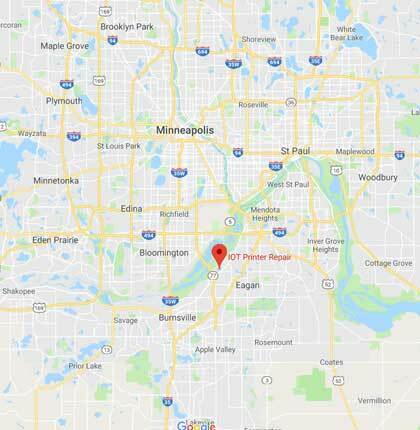 Lease Canon copiers from IOT in Eagan, MN. Get this Canon imageRunner C5235 for only $101 per month, or buy it now for $3,995. When you lease your copier form IOT you get free delivery, installation, and setup. 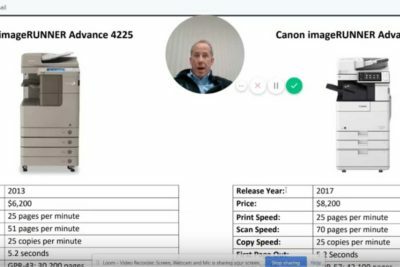 This Canon imageRunner features 35 page per minute speed, with network scanning, scan to file, and scan to email functions. Extra paper trays and finishing options make this a very versatile copier for any office. Hey, everyone. Courtney with IOT here. 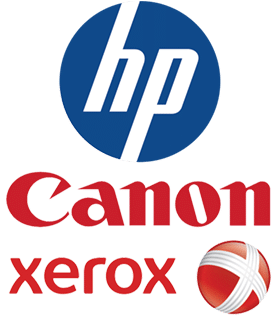 And just going to take a couple minutes here to walk you through a quote on one of our more popular Canon copiers that we offer. 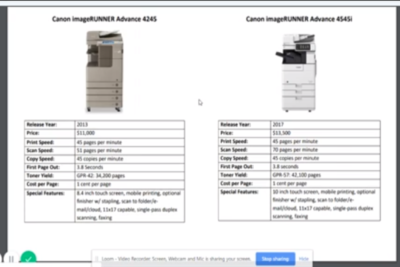 This is the Canon imageRunner C5235, full-color copier. 35 pages per minute black and white, 30 pages per minute in color. 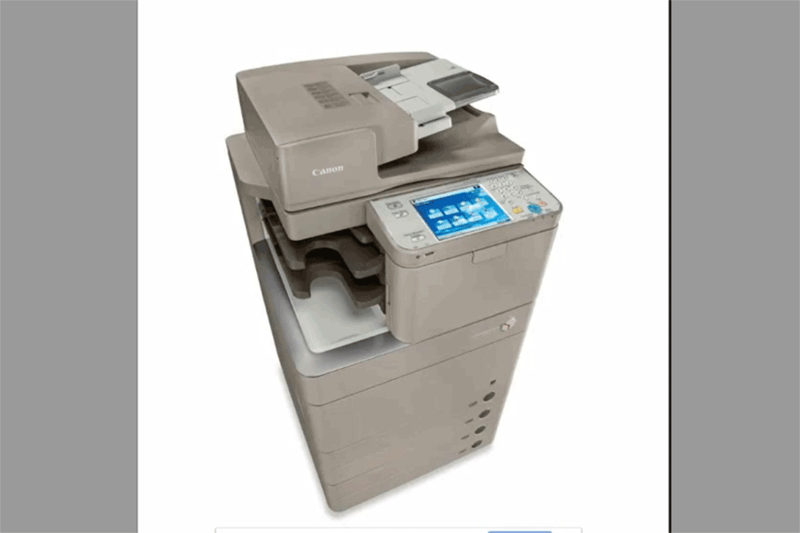 Functions, you have network print, copy, network scan as well as fax. With the scanning you have scanned email capability as well as scanned network folder. So with this copier configuration, these come in a number of different ways. You see here you have four cassette trays on this model. You can have these with two trays or four trays. Each tray will hold 550 sheets of paper, so you get over a full ream of paper in each tray. Output options, a number of different options. Some of these come with staple finishers. You can have an internal staple finisher. Some of them are side finishers. Really just kind of depends on the needs for what you have, so they can be configured in a number of different ways. Maximum paper size, you’re looking 11 by 17 with this copier. So you can do letter, eight-and-a-half by 11; legal, eight-and-a-half by 14; or tabloid size, 11 by 17 so. 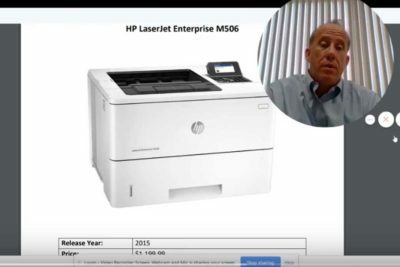 Looking at some of the purchase options that you have, outright purchase on this copier, if you’re to buy it, own it, you’re looking at just under $4,000, $3995. 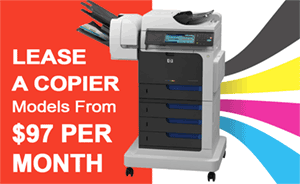 We do offer lease options with all of our copiers. Most popular option that I see is a dollar buyout lease. So finance a copier, end of the term if it’s 36 months, 48 months, you own the copier for $1 at the end of the lease. So here a 48-month is $101.87. A 36 month is $129 84. So we have number of different options. You can buy it outright if that’s best for your business. If you need to take advantage of financing,, I strongly recommend the dollar buy out that way at the end of the lease term, you own that copier. It’s your asset. 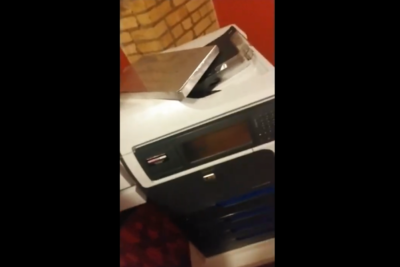 If you want to keep using it for five years, however long it meets your needs, if you want to sell it, if you want to donate it’s, it’s your asset as a business or business owner, and it’s your copier. So I strongly recommend the dollar buyout financing, if that’s a need that you have, so. Just go over service rates here quick with you. Black and white is a penny per page. Color is seven cents per page. We bill you a little bit differently than some of our other competitors in that we charge you a true per-page cost for your actual usage. So if you print 500 pages in a month, you get billed for 500 pages. There’s not minimums or overages that we set up in our contract. So it’s a very simple, simple way about going about it. You basically just pay for what you use, so. With that, we do billing is done quarterly, so we take a meter reading quarterly, send you an invoice for what your actual usage is. So pretty straightforward service agreements. Included is everything service, parts and labor onsite, we supply the toner for you as you need it. All you pay for is as per page, so. You can cancel that agreement at any time. It’s not , you’re not locked into a longterm two-, three-, four-. or five-year agreement. Pretty simple. 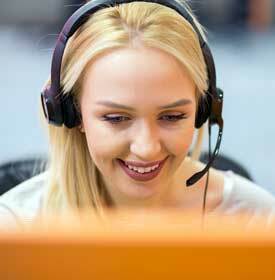 We feel if we do our job and keep you happy, you won’t need to be looking for another service provider. If you’re not happy with us, you can cancel that at any time. We don’t see that happen, but a lot of people like that peace of mind that they’re not tied into a longterm, complicated contract, so. 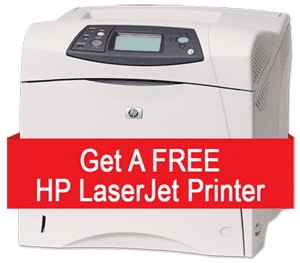 Pretty simple, straightforward, just pay per page for what you use and we take care of the copier, all service issues, so you can focus on your business, and you don’t have to worry about it, so. Last thing I’ll touch on here with this quote is delivery and setup is included in the purchase. Whether you purchase a copier or lease a copier from us, delivery, install, we take care of computer installation, network installation, make sure everything set up for network printing as well as scanning and email. And so all covered when you make the purchase from us, so. Hope that helps. Feel free to give me a call here. 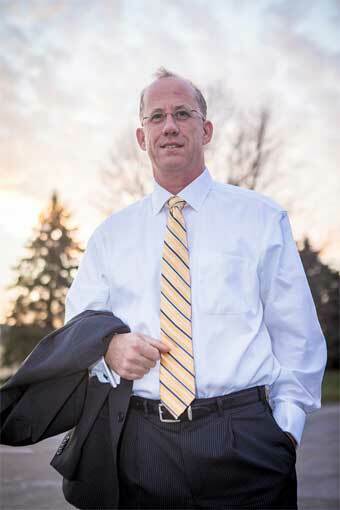 You can reach me directly at 651-605-2513 or email Courtney, C-O-U-R-T-N-E-Y @IOTINC.com Have a good day. Thanks.